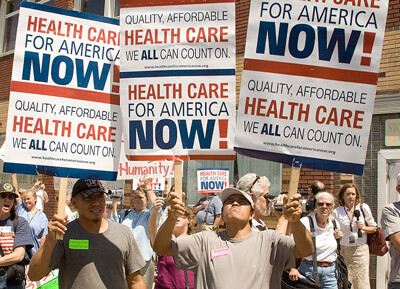 A major argument of those in favor of Obamacare is that it will stop cost shifting. The theory goes something like this…because so many people are not paying for medical care, health care providers make up that loss by increasing their prices, insurance companies pay those higher prices, and pass those higher prices on to their insureds in the form of higher premiums. 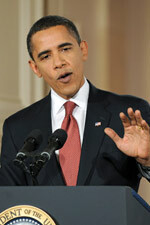 However, if everyone is forced to buy health insurance, the cost shifting will go away, and premiums will be lowered. 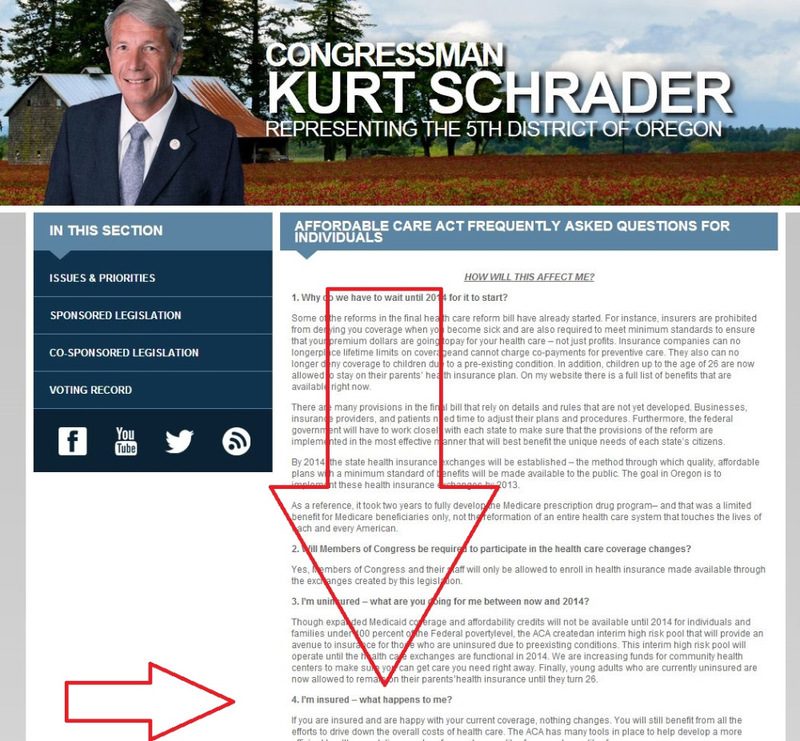 What does Obamacare do about that? Sadly, not much. 18.9% ($8 billion) of all cost shifters are illegal aliens or non-residents, and they are exempt from the requirement to purchase insurance. 34.8% ($15 billion) are low income individuals, but, they are either “excepted” from the penalty, or will be covered under the Medicaid expansion. So, these people will still continue to cost shift either by raising your premiums, or raising your taxes. 7.6% ($3.3 billion) have insurance, but cannot afford to pay their deductibles or co-pays, and Obamacare does nothing about that. 20.1% ($8.7 billion) are people who cannot get insurance because they have pre-existing medical conditions. Obamacare “solves” this problem by forcing insurance companies to accept these people, and to charge them the same rate as a healthy person. Obviously, everyone’s premiums will increase to cover the costs of insuring these people. The other 19% ($8 billion) will continue to cost shift simply because it is far cheaper to pay the $2000 annual penalty, than what the CBO estimates will be the 2016 cost of the cheapest Obamacare “approved” policy…a $4500-5000 annual premium for an individual. …in the individual market will rise by 10% to 13% more than if Congress did nothing. Family policies under the status quo are projected to cost $13,100 on average, but under ObamaCare will jump to $15,200. So, here is the bottom line…your current premiums, let’s say, would be $13,100 per year, and include a charge of $1000 to cover the cost shifters. But, under Obamacare , after dealing with the cost shifters, your premiums will grow to $15,200, an additional $1900 per year. Thank you Mr. President for saving us from the cost shifters. 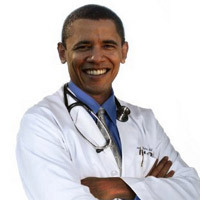 Doctors to Obamacare - "I quit!" Plus Hatch to Congress - "You're nuts"
Also cost shifting as the young and healthy are forced to pay higher premiums.? And does anyone really believe that Barry cares about saving us money?? Exactly! The whole bill is just another name for take from the so called “rich” which really is defined as the, “the persons who do the right thing and work for a living”, and give to the “poor” which is the illegal aliens, the slouches who live off the government, the irresponsible, and the few who are really in need of help.? no money to pay for all these people and there will be?No-bamacare.!?? I’d like to give him a shift and it won’t cost him anything. ? The correct answer to any post is simply 2012. Ct is blue but there are 49n? errrrrrrrr 56 other states. ?Obamacare actually eliminates the need for insurance. Why have a middleman at all? That should cost us several million more jobs. Imagine if everyone paid into medicare and companies didn’t have to pay for med. insurance…imagine how many more people they could afford to employ….but congress and Obama kowtowed to the insurance lobby and that is not to be. I see what you are trying to point out but think it out a little further, Crystal. If the companies, employers, corporations, whatever, no longer (need to) offer healthcare coverage to its employees, these employees must pay out of their own pockets for the health coverage, right?? Will these employees willingly give up 10, 20 30, 50% of their income and take a huge paycut?? No!? They will demand a raise to cover this new cost to them.? Therefore, the employer will need to pay out the same amount to cover each employee’s raise.? And, this employer will still not have new revenue to hire or expand. hello.? welcome to what used to be the insurance capital of the world.? if everyone paid into medicare, there would be no health insurance industry.? how many jobs is that?? according to the bureau of labor statistics, insurance provided 2.3 million wage and salary jobs in 2008–61% insurance carriers and the balance in agencies, brokerages and providers of other related services (i.e. small, entrepreneurial businesses).? health and medical insurance is one of the few growth areas in the insurance industry.?? those people don’t deserve to have representation and a voice in? dc?? point two–in case you don’t know–businesses only hire people if they need them.? 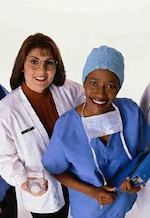 not having to provide health insurance will not create a need for more employees.? will it free up capital for other uses?? you bet.? but people aren’t always at the top of the list for business investment. Unless you work for a company that will generously donate to Obama’s reelection campaign in return for receiving an ocare waiver, ya may as well kiss your insurance goodbye.?? SOS, the more you expose the tiny details & unintended consequences of this (unconstitutional) law, the more I shake my head and wonder what is to become of us.? We’re soooooo screw-ed. When arguments fail, always resort to the well worn fraud, waste and abuse slogan. I work in healthcare and secretly wish that all businesses were mandated to provide services to the poor- and to people whose scheme is to not pay for services.?? Imagine how things might change if everyone had to pull the wagon for free-riders!? And imagine how things might change even more if the free-riders had to actually pull the wagon and then some!? NH-Jim, I don’t care who uses the slogan. It’s a slogan and it never? had traction, even in the Reagan years. I am w/ you JollyRoger: everybody should pull the wagon!